From Ambala to Coorg, from Kutch to Agartala, we are offering more and more options to satisfy your wanderlust. Whether you want to travel through the sands of Jaisalmer, or explore more of Siliguri, you can count on us to make your journey even better. We’ve launched in 14 new cities in India – Agartala, Ambala, Bikaner, Coorg, Dhanbad, Gandhinagar, Haridwar, Jaisalmer, Bhuj (Kutch), Meerut, Patiala, Rajahmundry, Siliguri and Vellore. This means that you can not only visit these cities as a destination, but also choose to take a day trip around this cities and explore their hidden treasures. More importantly, you can start your journey from these 14 locations and explore beaches, hill stations and heritage towns around them. If you’re yearning for a road trip, or need more destinations to tick off your bucket list, your list just got longer! The North East, the sands of Rajasthan, the salts in Kutch have all now become more accessible. And if you’re truly in vacation mode, why not leave your car at home and enjoy a comfortable chauffeur driven car on your journeys? Instead of having to drive on a strenuous journey, you can just sit back and relax while our driver takes you on your holiday. You can rest assured that our drivers are experts, and will guide you to the best spots, restaurants and recommend the best activities on your holiday. Savaari Car Rentals is an online cab booking aggregator that aims to provide reliable and affordable chauffeur driven taxi services to its travellers. 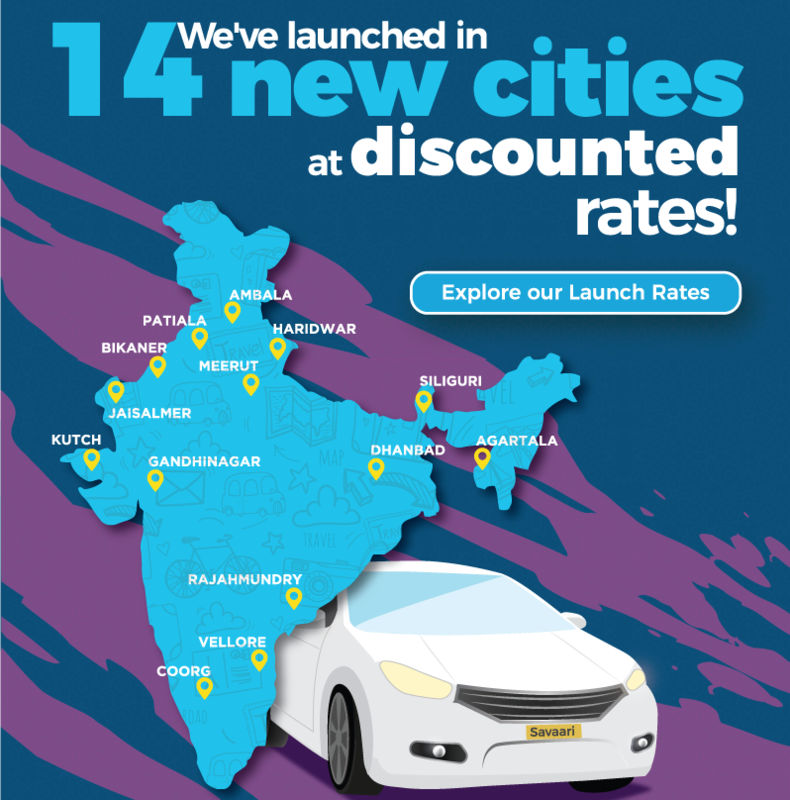 With travel operations across 79 cities and 30 states in India , Savaari is uniquely placed as the largest car rental company in India in terms of geographical reach. 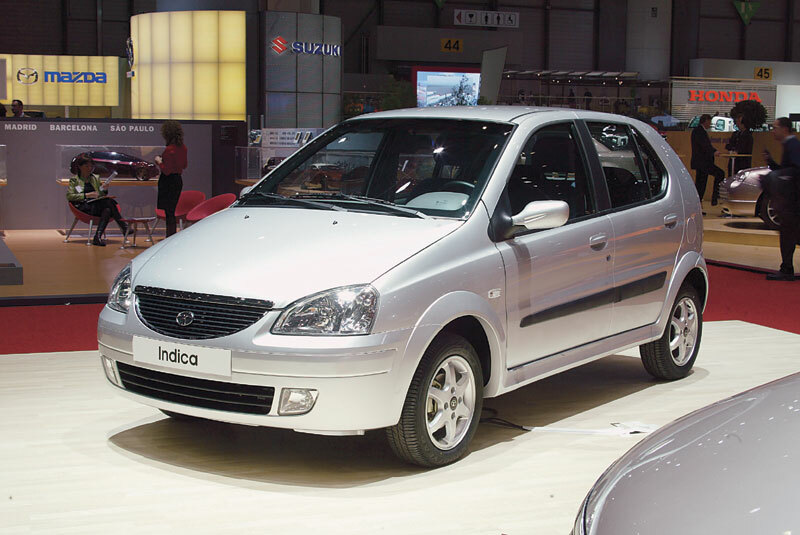 Savaari provides both outstation (inter-city) taxi booking services as well as local (intra-city) cab services. Visit www.savaari.com or call 09045450000 to explore special packages and offers.